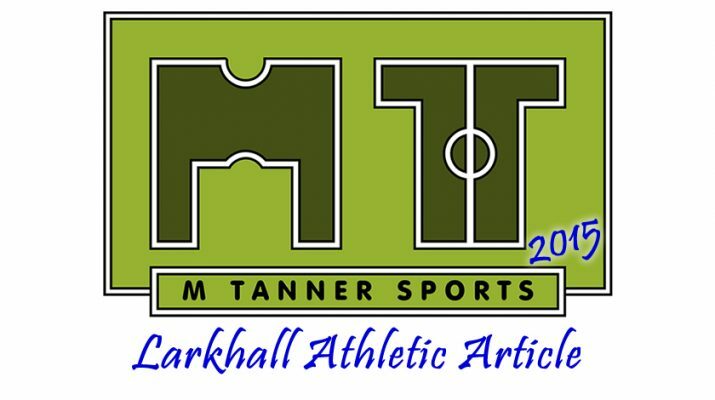 Larkhall came away with all 3 points after a few early scares against Totton on a cold afternoon at Plain Ham. Totton hit the woodwork twice in the first half with the visitors very much on top. Wayne Thorne tweaked his tactics at half time and Joe Tumelty bagged himself a brace in an excellent second half team performance. The Larks started the game brightly with Brad Norris getting two half chances from range and Joe Tumelty having a shot blocked in the first ten minutes. However Totton soon found their footing and started carving out decent openings. Zac Mouland was proving a particular handful for the Larks’ defence and the winger was brought down on 14 minutes. The resulting freekick was knocked onto the bar by Stuart Mott much to the relief of the home crowd. Larkhall’s number one Alex Shaftoe was the busier of the two keepers in the first half, saving well from another freekick on 27 minutes. He then pulled off a great one handed save from Mike Gosney’s freekick ten minutes later to keep the score 0-0 at the expense of a corner. Gosney’s resulting corner found Mott again but his glancing header could only hit the far post with Shaftoe stranded. Larkhall sent a rare free kick over as the half ended 0-0 with Totton on top in the first 45. The second half began with a cagey first ten minutes for both teams until it was Larkhall’s turn to hit the woodwork as they began to hit their strikers in the wide areas. New signing Syd Camper got into the box but his shot went out for a corner off a defender. Tumelty’s resulting corner found Norris but his effort hit the bar but this began a very good spell for Larkhall. The breakthrough wasn’t far away and just 3 minutes later the Larks were one up. A long free kick was brought down using some decent two touch quick play, looking for Tumelty. The Stags’ defence failed to clear the ball after a loose through ball, with Tumelty firing home into the top corner. Larkhall fans didn’t have to wait long for a second goal, with the Larks taking a 2 goal advantage on 60 minutes. 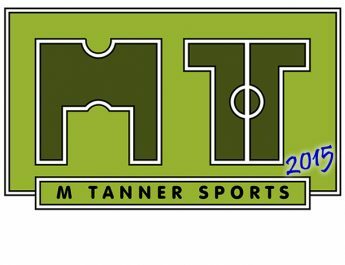 Camper chased down a through ball and was able to pull it back across goal after the keeper had come to close him down; Tumelty arrived in the box for an easy tap in when Matt Thorne set him up for a brace. The Larks’ defence and midfield were knocking the ball down well with some good two-touch play and distributing up field to the flanks to use the pace of Norris and Camper. Camper went close with a left footed shot from this move and then Norris hit the side netting after outpacing the defence. Both managers opted to use their substitutes with the Stags firming up their backline and introducing more pace in midfield, whilst the Larks replaced Norris for Chris Pile’s fresh legs up front. Larkhall continued to dominate most of the possession with their quick passing. Ross Lye was starting to roam forward out of defence and was unlucky to see a shot saved by Steve Mowthorpe in the Totton goal. In the last ten minutes Totton pushed forward looking for goals, with both teams knowing a win would be vital against a potential playoff rival. Substitute James Jennings saw his well struck shot go just over with just four minutes left on the clock. Totton had three play makers in their team who served them so well in the first half in Liam Gilbert, Mouland and Nathaniel Sherbourne. The latter was desperately unlucky not to get on the score sheet right at the death after he ghosted past three Larks defenders, cutting in from the right hand side, but his fierce shot hit the bar and went over. 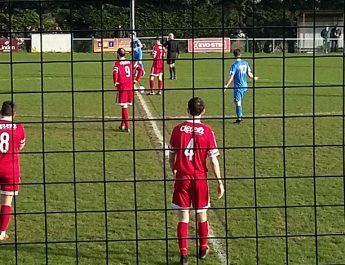 Larks’ captain Ollie Price and his team mates played out a few minutes of injury time on the back foot but held firm to record a clean sheet and keep all 3 points at Plain Ham. This result would have left the majority of the 130 crowd very pleased but the Stags’ management and committee will be scratching their head as to how they didn’t get on the score sheet at the very least.